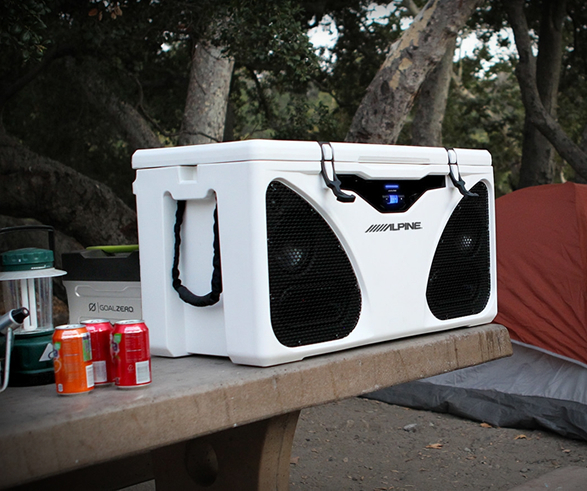 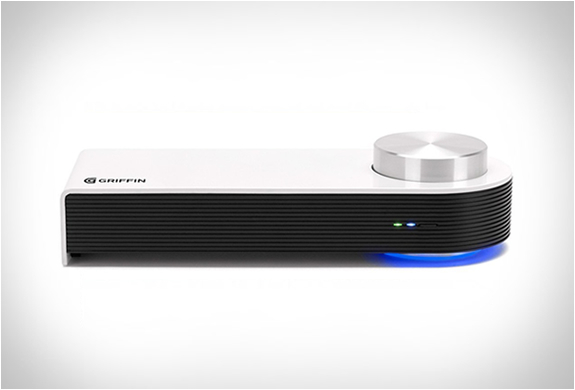 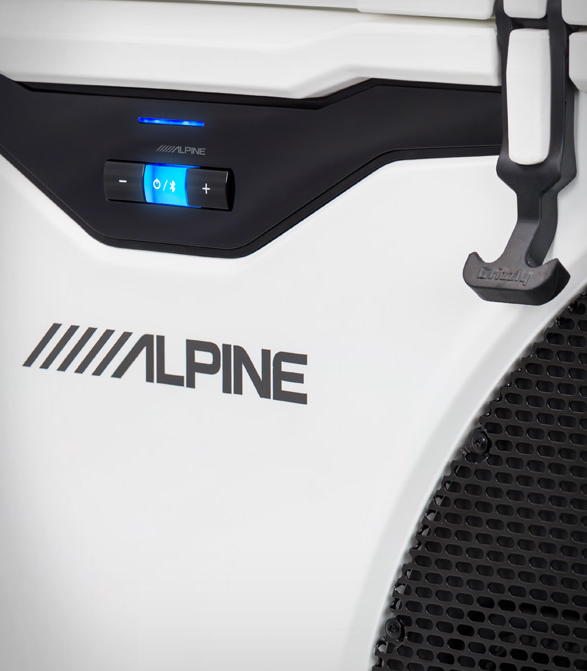 The new Alpine ICE is the ultimate tailgating companion, a cooler and a powerful speaker system in one! 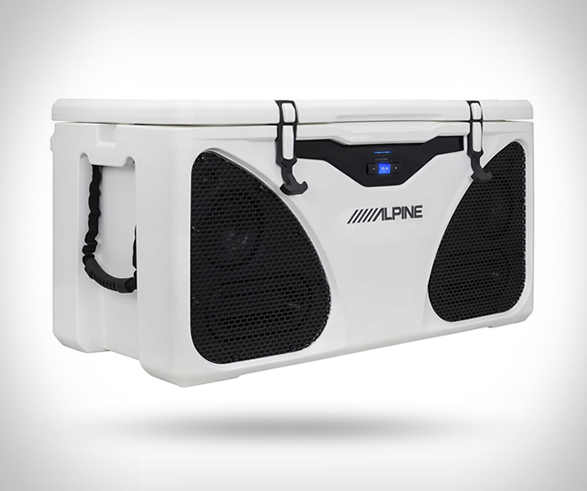 It is the perfect addition to any outdoor event, a 14-gallon cooler equipped with 180-watt Alpine waterproof speakers and a compact audio amplifier. 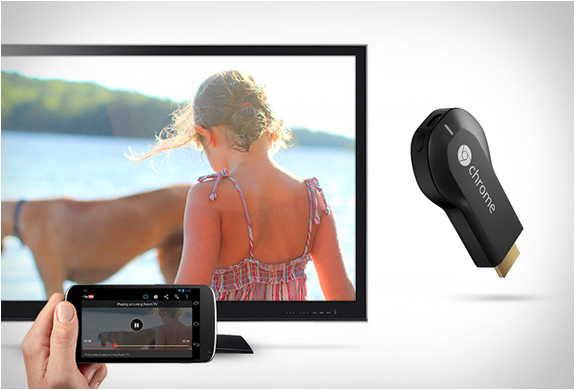 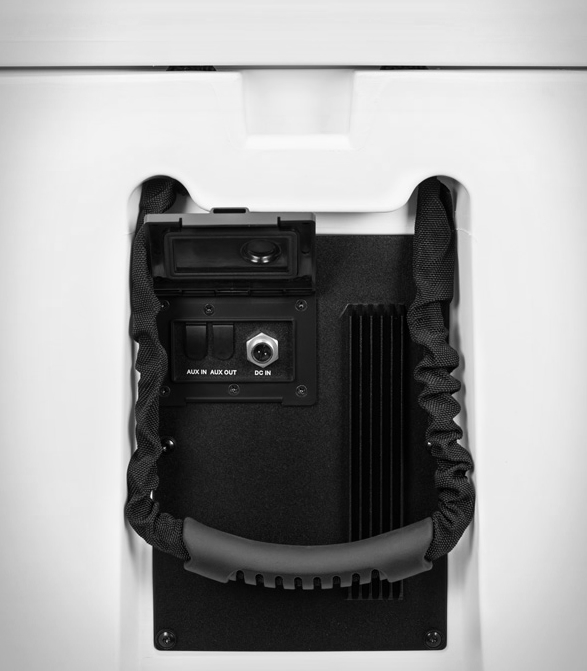 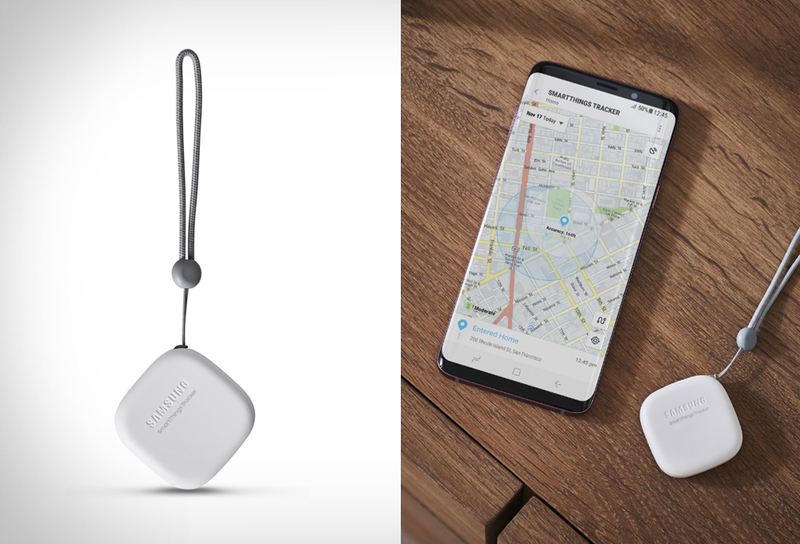 Connect it to a Bluetooth enabled device, or use the included 16-foot to connect it to your vehicle battery for power. 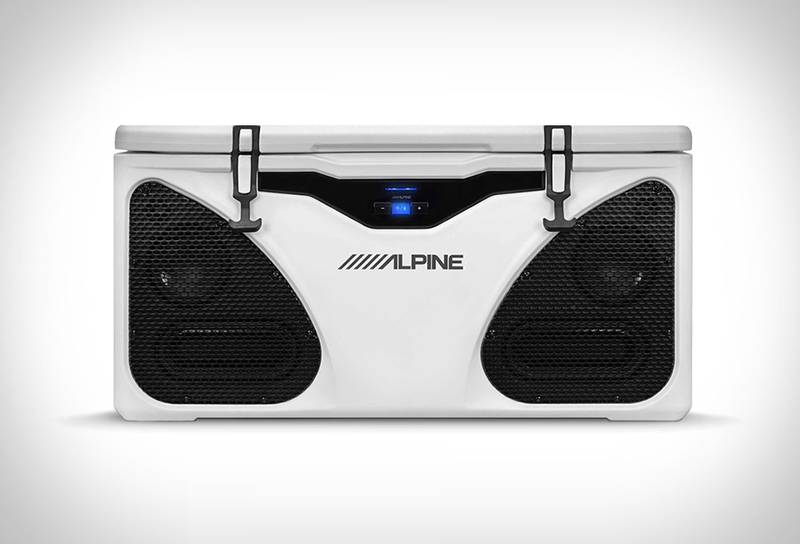 Providing cold drinks and loud music, Alpine ICE will be the life of the party, without a doubt.